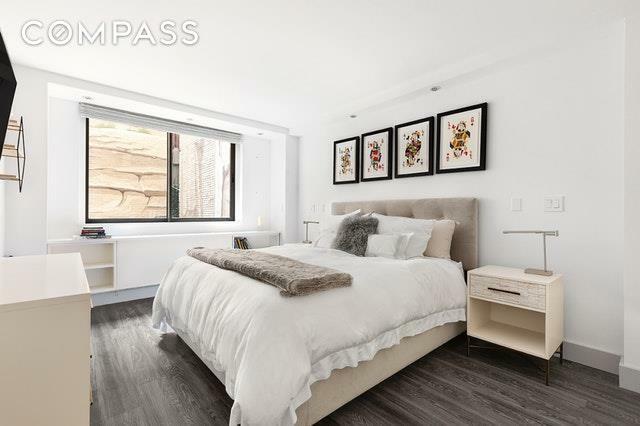 Unit #2G is a one bedroom condominium apartment located in the Gramercy Place Condominium. This beautiful space recently underwent a complete and total renovation from top to bottom. Everything is new, and turnkey ready! The bathroom features a soaking tub and rain shower head. 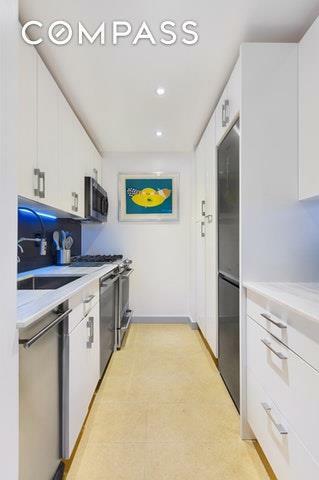 The kitchen features stainless steel GE Profile, Samsung, and Bosch appliances.Gramercy Place is perfectly located at the corner of Park Avenue South and East 22nd Street and is a full-service condominium with 24-hour doorman and concierge service. Amenities include an indoor skylit Rooftop pool with a Jacuzzi. There are also Steam and Sauna rooms. 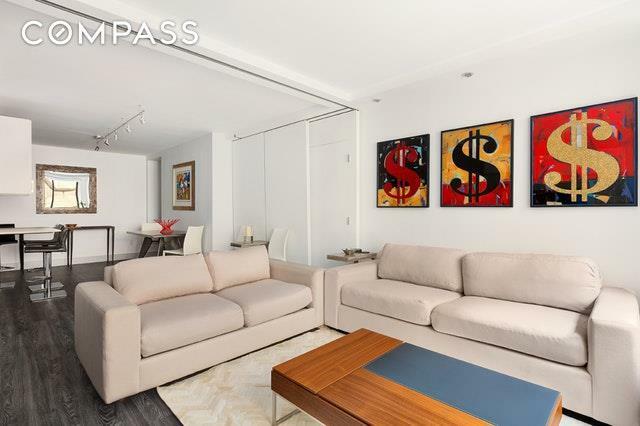 Two gorgeously furnished and planted Sun Decks provide amazing views of New York City all the way to the Hudson and East Rivers. The renovated Health Club gym is open 24 hours. Gramercy Place has a large private courtyard garden as well. Basement storage is available for a fee, and there's also a bike room and a large laundry room. 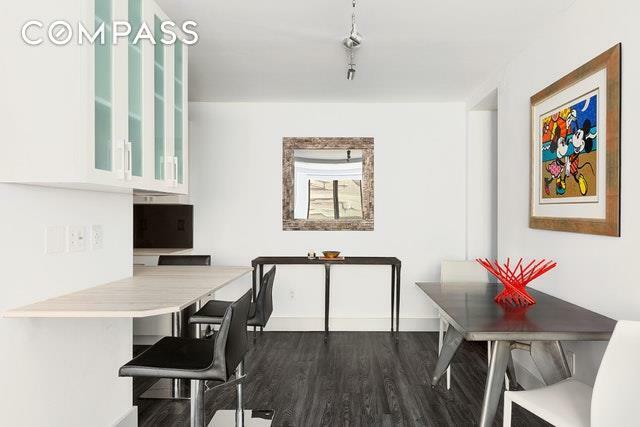 Foodies will love the proximity to the Union Square Farmer's Market, and Eataly, not to mention Gramercy Tavern, Union Square Cafe, and Maialino! Building Amenities: Fulltime Doorman / Concierge Glass Enclosed Rooftop Pool Jacuzzi, Sauna, and Steam? Rooms Renovated Health Club Furnished and Planted Rooftop Sun Decks? Bike Room ? Children's Outside Play Area New Laundry Facility Basement Private Storage (additional fee) Supermarket & Dry Cleaners on site. Listing courtesy of Edward Hickey of Compass.